This entry was posted on March 18, 2011 at 8:00 am and is filed under 80s, blogging, movies, music, pop culture, rap with tags blogging, Freddy Krueger, music, nostalgia, pop culture, rap, The Fat Boys. You can follow any responses to this entry through the RSS 2.0 feed. You can skip to the end and leave a response. Pinging is currently not allowed. Oh, nice! I got to get in on that. 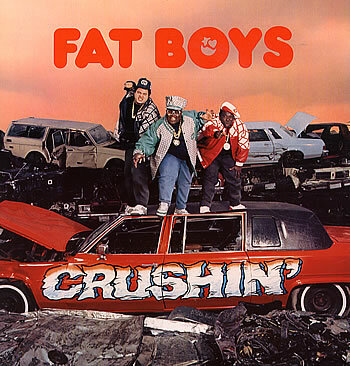 I used to think the Fat boys were sooo cool when I was little. Great articles. I like the DVD’s one. Anchorman is possibly my favorite Will Ferrell movie.